A record 24 percent of this year’s graduating class secured jobs in the tech industry. 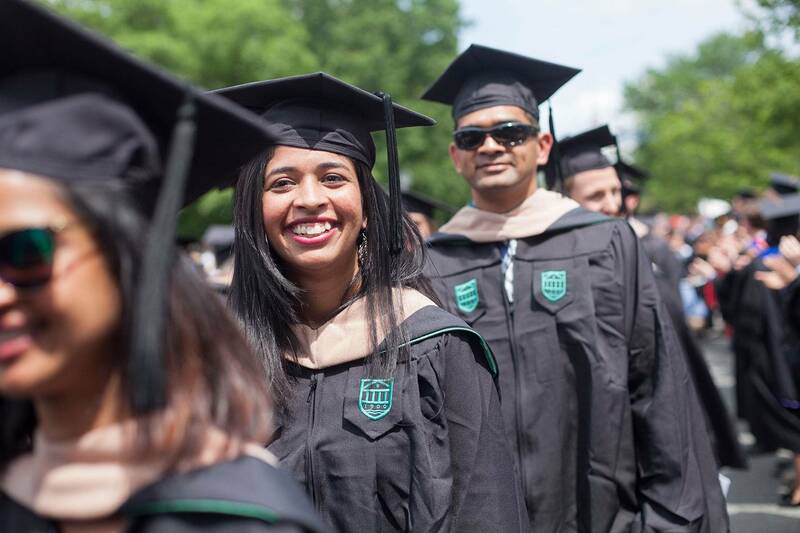 Demand remains high for Tuck MBAs. According to employment data released today for the class of 2018, 96 percent of Tuck’s most recent graduates received a job offer within three months after graduation, and 92 percent accepted offers within that same timeframe. First-year compensation for graduates of the full-time program continues to climb. The average first-year base salary and signing bonus for the school’s newly minted MBAs is $162,170. Median first-year compensation is $155,000—a total combined of a $130,000 median annual base salary and $25,000 median signing bonus. Consulting, technology, and financial services remained among the top three industries for Tuck graduates. A record 24 percent of this year’s graduating class secured jobs in the tech industry, a 4 percent increase over last year’s all-time high of 20 percent. Also gaining momentum among graduates is the health care, pharma and biotech category—8 percent of the 2018 class pursued opportunities in the sector, double the percentage just two years prior. “It’s really inspiring to see the diversity of career paths that our graduates embark upon. Our alumni routinely cite Tuck as the most transformative two years of their lives, and it is a privilege to support and work with students during this time as they explore their options, and pursue their career goals,” says Stephen Pidgeon T’07, executive director of career development. 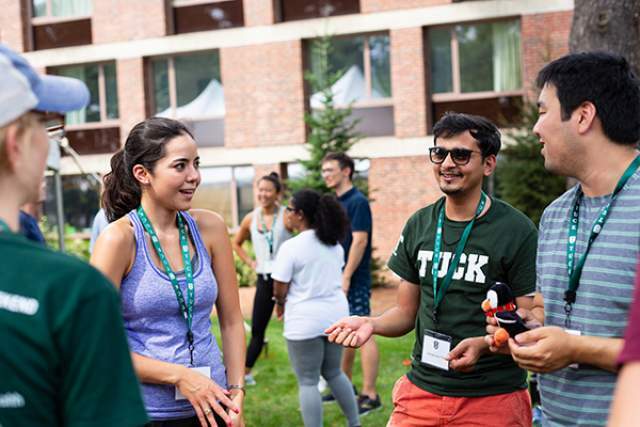 Of Tuck graduates who were seeking employment, 91 percent accepted positions in the U.S., with 46 percent landing in the Northeast. A continued boost to Tuck’s West Coast alumni presence, 23 percent of the school’s 2018 graduates migrated westward—sustaining a record set by the 2017 class. The contingent of loyal Tuck alums in the Midwest also grew with 11 percent of new graduates moving to the region. 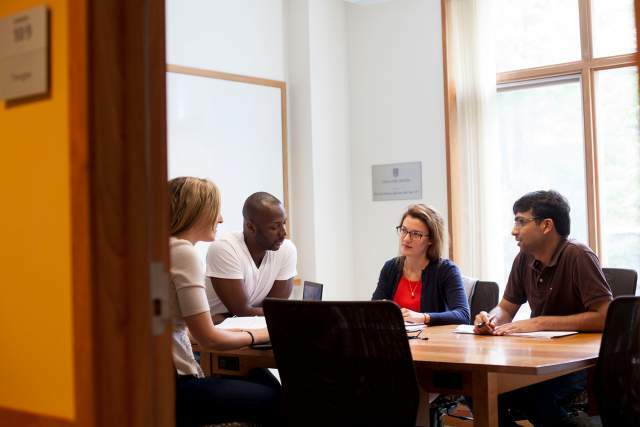 Strong candidates for Tuck’s MBA program are smart, nice, accomplished, and aware.